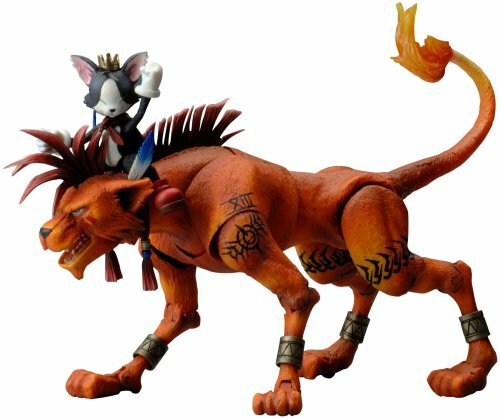 How Much Would the Final Fantasy Collection Cost if Purchased Today? — GamingWithSwag.com - Dads By Day, Gamers By Night. Yesterday I reported that there was a huge leak from Square-Enix that a Final Fantasy 30th Anniversary Collection was in the works and to be released in 2017. Late last night I was thinking, how much would it cost you to buy all of those games today? Obviously, a lot of these are not able to be purchased at all at retail, and one would have to venture to the second hand market. For our figures below, I am using PlayStation Network and Steam Retail pricing. Note that in the Collector's and Crystal Complete Editions, there are other things included besides just the games which we are only focusing on today. Let's see how much this will cost us! 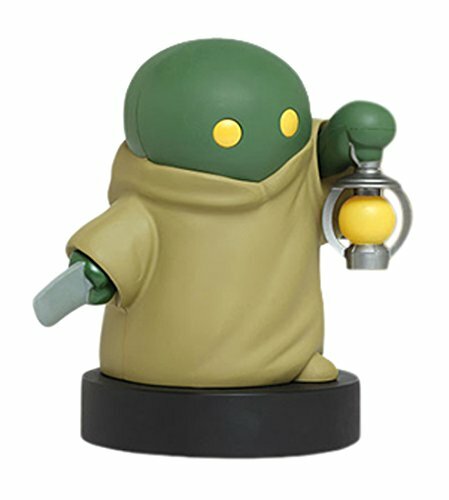 Taito Final Fantasy XIV A Realm Tonberry Figure Room Lamp Light, 5.5"
So there you have it, it's really a deal any way you look at it. The standard version is an incredible deal for those who just want to experience some classic JRPG role-playing at it's best. Obviously the Collector's and Crystal Complete editions will set you back some more coin, but as stated yesterday these come with a lot of extras like soundtracks, plushes, statues, and more. I really hope this rumor turns out to be true, as I see this collection being one of the best selling games of 2017. There is just so much content, hundreds of hours of gameplay. Anyone else excited for this?